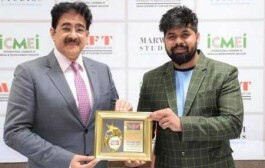 A huge presence of film makers, film critics, film lovers and film students were present during the Master Class by renowned International media personality Sandeep Marwah at Jameson Cine Fest- Miskolc 11th International Film Festival. 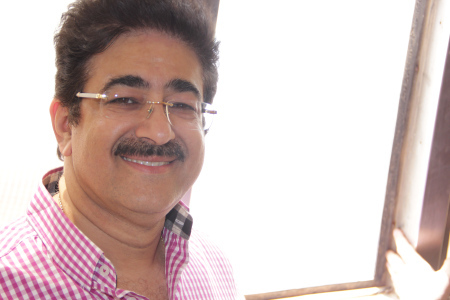 Answering to the questions put by the audience Sandeep Marwah explained a lot about the working of Indian film industry and making of films in India. 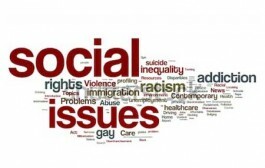 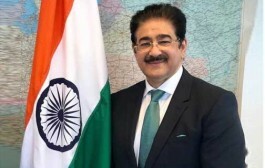 Sandeep Marwah promised to offer special slot for Hungarian programs on his Radio Station Radio Noida 107.4FM and IPTV MarwahStudios.com and requested Hungarian filmmakers to send their recordings for broadcast.